Just a couple of years ago, Mitsubishi debuted a brand-new model to the world, the Eclipse Cross. 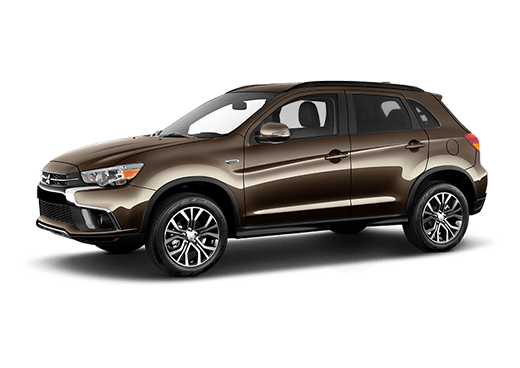 With the addition of the Eclipse Cross, Mitsubishi was emphatically entering itself into the expanding and competitive compact-crossover segment. 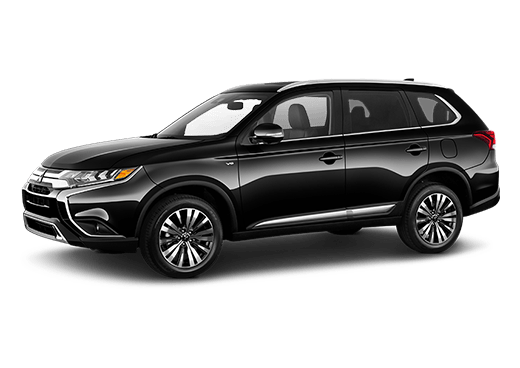 It’d be reasonable to expect some growing pains from Mitsubishi and Eclipse Cross, but its combination of sleek design, interior space, efficiency and features made it a hot commodity right away! 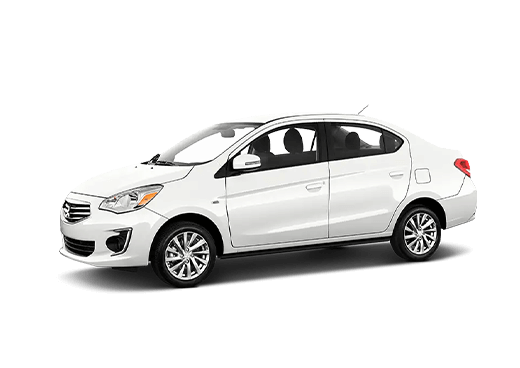 Now, drivers can get the newest edition of the Mitsubishi compact-crossover in the new 2019 Mitsubishi Eclipse Cross. But what’s new about the 2019 Eclipse Cross? What’s different about it compared to its predecessor? That’s what we’re going to find out in this model comparison page! 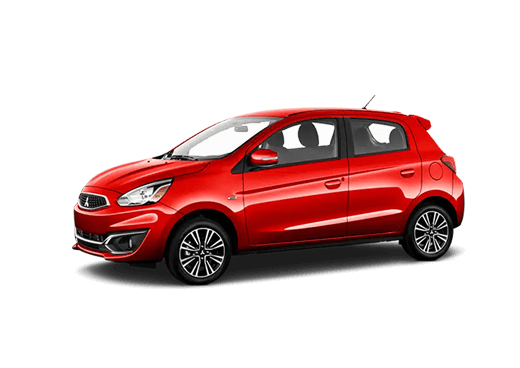 We’re going to break down the ins and outs of both Mitsubishi compact crossovers so drivers know exactly what they’re getting from both. Let’s see what each has to offer! 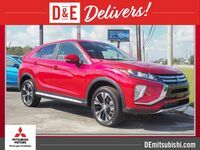 Test Drive the 2019 and 2018 Mitsubishi Eclipse Cross at D&E Mitsubishi in Wilmington, North Carolina, Today! With it being just the second year of the Mitsubishi Eclipse Cross, the 2019 model doesn’t see many changes or differences to its predecessor. 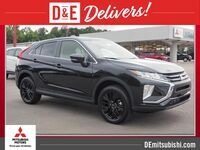 As you can see from our data table, the 2019 Mitsubishi Eclipse Cross keeps the same great value that made it so popular in 2018 with plenty of efficiency and performance at an affordable price. As the saying goes, if it ain’t broke, don’t fix it! However, there are still some changes to the 2019 Mitsubishi Eclipse Cross. As mentioned, the 2019 Mitsubishi Eclipse Cross has new Gloss Black Window Switch Panels standard on the LE model for a little added style and look. Also new for the 2019 Eclipse Cross is that now all trims can be equipped with roof rails, which was not the case for the 2018 Eclipse Cross. 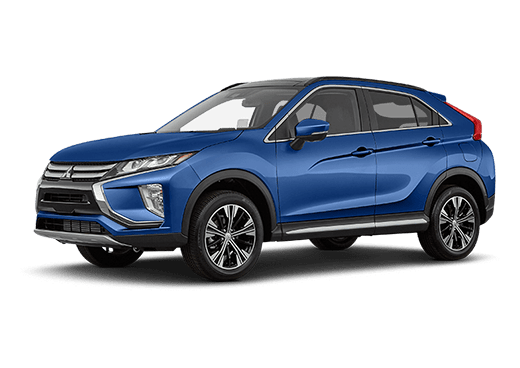 It may not seem like many changes for the 2019 Mitsubishi Eclipse Cross, but rest assured, drivers are still getting tremendous value in the compact-crossover segment with the 2019 Mitsubishi Eclipse Cross. The 2019 Eclipse Cross offers a unique and stylish design along with plenty of performance and efficiency to give it the balance drivers are looking for in the segment. Plus, drivers can get the AWC All-Wheel Drive system on each trim model of the 2019 Eclipse Cross for added traction and capability!